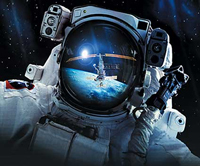 The Tennessee Space Grant Consortium is comprised of fifteen colleges and universities around the state of Tennessee, as well as two not-for-profit organizations. 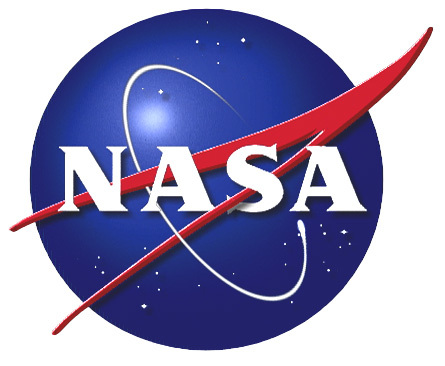 We are part of the National Space Grant College and Fellowship Program, supported by NASA and all member and affiliate institutions. Our mission from the beginning, twenty-seven years ago, has been to promote space and science education on all levels throughout Tennessee.